Hanalei Bay Resort today announced it has earned the prestigious RCI Gold Crown Resort® designation by RCI, the worldwide leader in vacation exchange. A select number of RCI affiliated resorts meet RCI’s requirements for recognition and have earned the RCI Gold Crown Resort award. 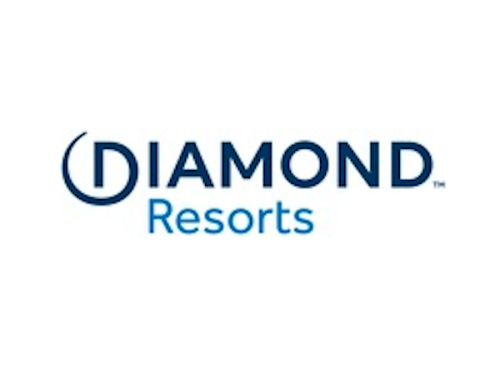 These resorts have attained high levels of excellence in resort accommodations, hospitality, and member experience ratings as measured by RCI. Hanalei Bay Resort is a tropical Shangri-La, complete with lush gardens, lava rock waterfalls and an award-winning pool. A scenic path leads to the resort’s private beach, but all you have to do is step outside your island-inspired condo to enjoy breathtaking views of the ocean. 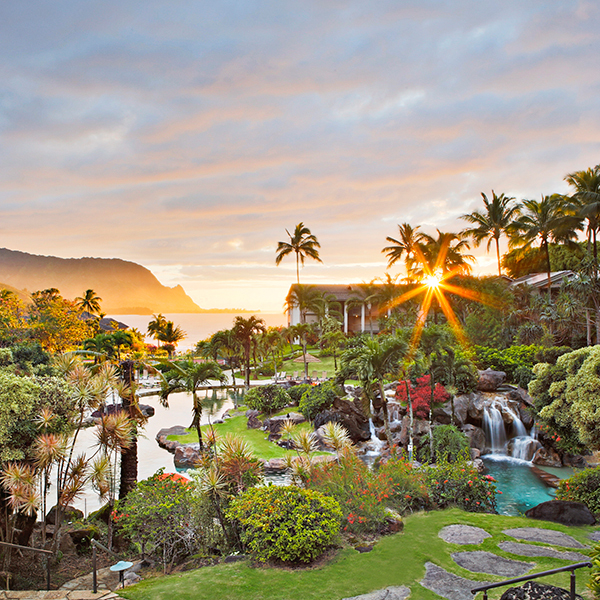 Hanalei Bay Resort is managed by Grand Pacific Resorts, a management company based in Carlsbad, California, that creates experiences worth sharing for more than 70,000 owner families and tens of thousands of guests each year. For more information, visit www.grandpacificresorts.com or contact Sherri Weeks Rivera at sweeks@gpresorts.com or (760) 827-4190. RCI is the worldwide leader in vacation exchange with nearly 4,500 affiliated resorts in more than 100 countries. RCI pioneered the concept of vacation exchange in 1974, offering members increased flexibility and versatility with their vacation ownership experience. Today, through the RCI Weeks® program, the week-for-week exchange system, and the RCI Points® program, the industry’s first global points-based exchange system, RCI provides flexible vacation options to its approximately 3.7 million RCI subscribing members each year. RCI’s luxury exchange program, The Registry Collection®, is the world’s largest program of its kind with approximately 200 affiliated properties either accessible for exchange or under development on six continents. RCI is part of Wyndham Exchange & Rentals and the Wyndham Worldwide family of brands (NYSE: WYN). For additional information visit our media center, rciaffiliates.com or The RCI Blog. RCI also can be found on Facebook, YouTube and Twitter.